Neymar: "James Rodríguez is a great player but I hope Brazil goes through"
Brazil and Colombia will meet each other this Friday evening in Fortaleza and there’s nothing that would please more the Brazilian fans than winning that game against one of their biggest South-American rivals and advancing into the World Cup semi-finals. However, it’s no ordinary opponent that will stand in front of them at the Estádio Castelão, since Colombia comes into this match with a high dose of confidence after already having gone through Uruguay in the previous round. If Brazil has in Neymar their biggest star, the Colombians are heavily relying on the competition’s top scorer, James Rodríguez. Neymar: “I’m not worried about putting on a show when I’m on the field. That’s not why we’re here for, since our main priority is always to win. If we beat our opponents by half a goal to nil, that’s already perfect to us. It doesn’t matter if we showoff with beautiful tricks and nutmegs…”, started by pointing out the FC Barcelona forward, in a press-conference held in the Granja Comary training ground. With his eyes set on the title, the Brazilian star is well aware of what’s more important in order to go all the way in a tournament like the World Cup. 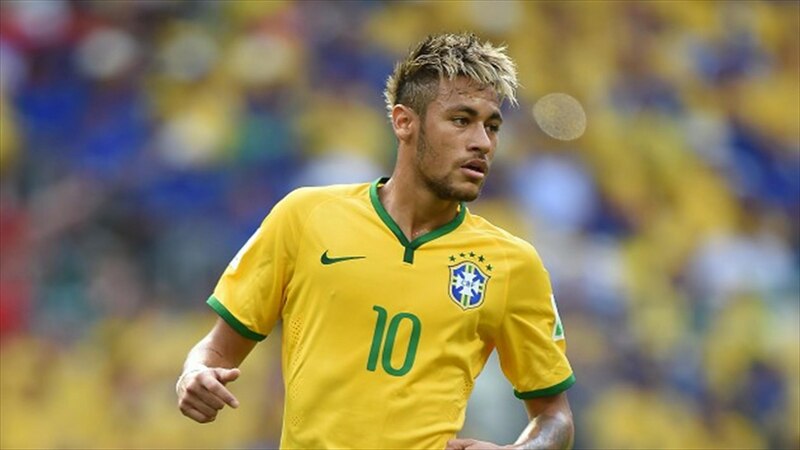 Neymar: “The only thing I hope is for Brazil to win the World Cup. I don’t care if I play well or bad, if I score more or less goals. It’s all about the team!”, remarked the 22-year old. 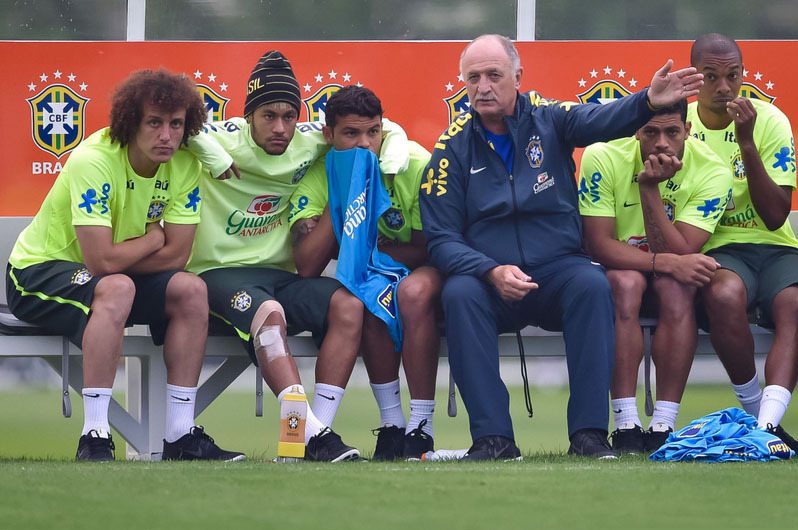 Even though we can often see some of the Brazilian players relaxing and taking their training sessions lightly, Neymar doesn’t believe that’s a very fair observation and explained his own approach when undergoing team practices. Neymar: “When you train a lot and well, you usually get rewarded by having the luck factor by your side. We should always go into practices with the same mentality as if it was a game. My father used to tell me that the training session is like a match, and that matches are like war. That’s how I see it too”, commented the former Santos player. 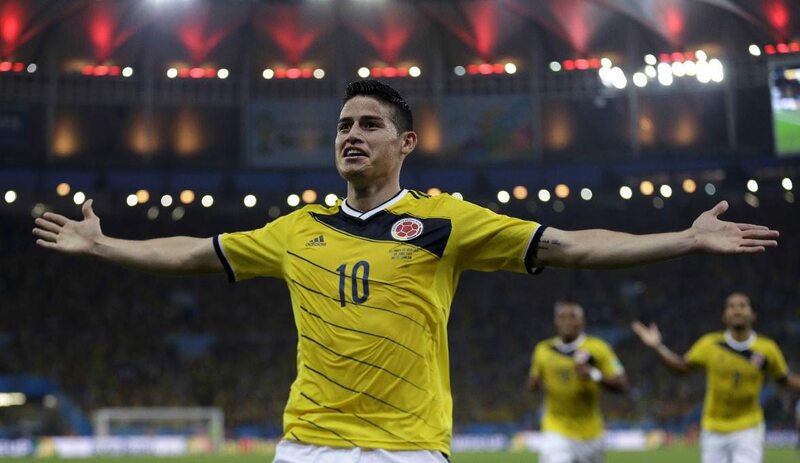 This Friday evening, Brazil will have to find a way to stop Colombia‘s star, James Rodríguez. The AS Monaco midfielder has been unstoppable so far and is already leading the World Cup top goalscorers table, with 5 goals in 4 games. Neymar is well aware of the kind of threat that he poses to the hosts and assured that his team will be well prepared. 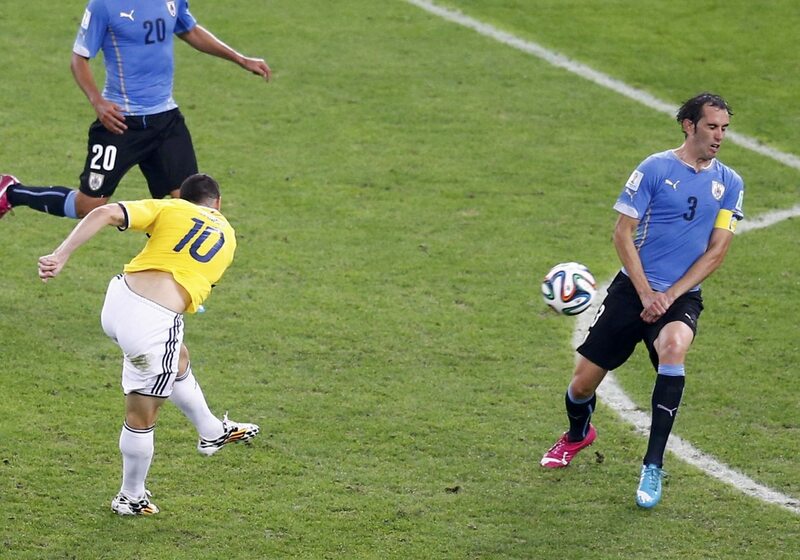 Neymar: “James Rodríguez is an excellent player. He might be only 22-years old now [the same age as Neymar], but he’s doing great so far. However, I hope his good fortune will come to an end this Friday since I expect Brazil to go through and not Colombia obviously. They have been playing really well lately and I actually think they are very similar to Chile in many aspects. If we beat them by 1-0 I would already be extremely happy”, stated the Brazilian star. Brazil takes on Colombia this Friday in Fortaleza, at 5PM (local time).